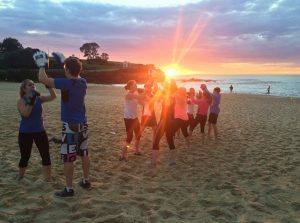 Kick-start your day with our Bondi Beach Group Training Bootcamp sessions! Exercising alone can become boring and tedious over time, and when your training is boring or tedious, you’re much more likely to give it up before you’ve had the chance to reap the full benefits. At Team One Fitness we enjoy great team spirit with many members having trained with us for over 4 years. Our members share in their successes and support each other to strive towards their individual training goals. This can make the difference between switching off your alarm in the morning and staying in bed, or feeling motivated to get down to the beach! We are lucky to have one of the few allocated training spots on Bondi Beach, which means that we can enjoy the sunrise and breathtaking scenery while we train. We also have a spot on the grass when the weather is not so good. Team One Fitness group training enables members to reap the benefits of fun, motivating and high intensity fitness training, with all the same focus on safety, technique and achievement that you would receive in a one-to-one Personal Training Session. Our outdoor boot camp sessions offer a mix of cross-training and boxing classes. Cross-training is a training routine that involves several different forms of exercise and is ideal for maintaining a high level of overall fitness. This full body workout is a great way to condition different muscle groups, develop a new set of skills, and reduce boredom. We incorporate a balanced mix of strength and cardio exercises using kettle bells, medicine balls, dumbbells, ropes, power bands, tyres, and the body itself. Our workouts are varied and are a mix of functional moments and high intensity interval training. Cardio-boxing is great way to condition the whole body; building muscle strength, endurance, balance, agility and coordination. Our bootcamp workouts are a combination of boxing drills and other cardio and strength exercises. Boxing will get you fit in NO TIME. All group classes are 45-minutes and your trainer will ensure that you are working at your own customised level of fitness and ability.  Our Eastern Suburbs group training locations (link to locations page) offer flexibility to our members, whether you want to train early morning on Bondi beach or Coogee beach, or sqeeze in a session during your lunch break at the CBD Domain, Team One Fitness has the right class for you. All our memberships give you the option to train at all of our locations. In addition to our regular group training options, our Corporate Training Sessions are a great way to enhance team building in a positive outdoor environment. Our $1 trail allows new members a commitment free opportunity to experience sessions at all our training locations for a full week, so why not give TeamOneFitness a try ? !